It is the perfect sun filled destination not only for lazy days on the beach but also for enjoying more active pastimes, with ample scope for deep sea fishing, diving, kite surfing and much more. 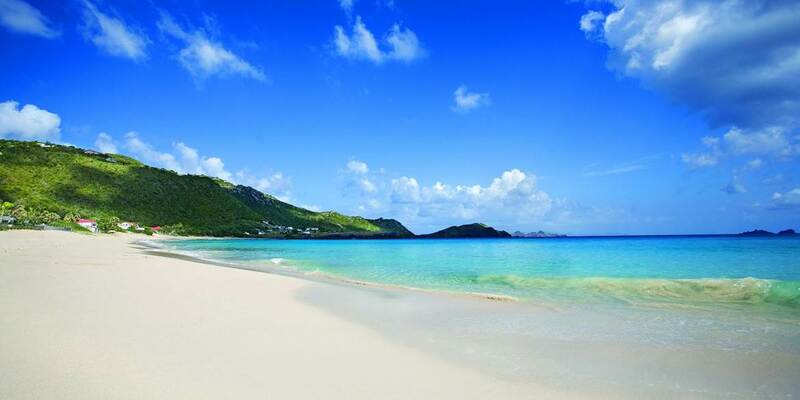 With its French heritage it is little wonder that St Barth’s is a gourmets delight, well known for its fine dining with a diversity of restaurants that allows for a variety of culinary styles ranging from classic French to West Indian. Shoppers will not be disappointed while strolling among glittering jewellery stores and designer boutiques, before sitting on the terrace of a waterfront café to people watch or to gaze at the fabulous yachts moored in the harbour. 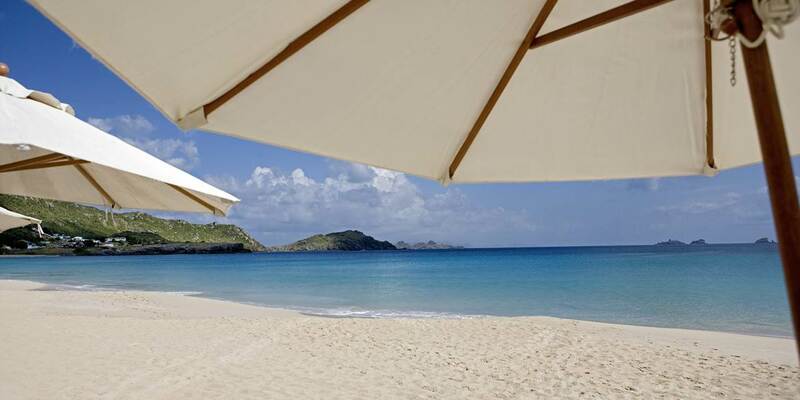 St Barts is a chic island which appeals to those who indeed seek the sybaritic way of life. 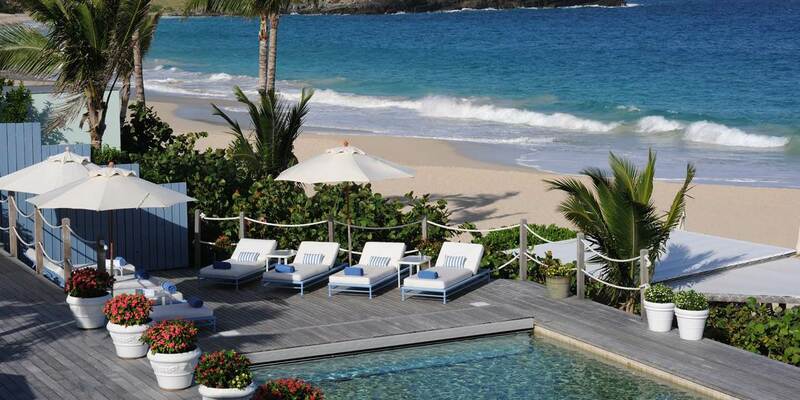 Eden Rock, St Barths is perfectly situated on an outcrop at St Jean Bay. The hotel is surrounded by beautiful turquoise sea and a silky white sand beach.